Thickness: 0.01~ 0.02; width: 200~ 700; I. D: 76.2, 152.4; Max O. D:450. This is Jackson from Chonqing Meifan Metal Material Co., Ltd of China. 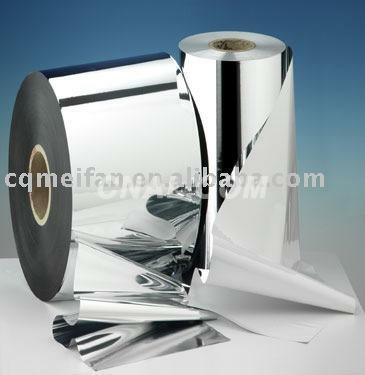 I have known that you want aluminium products on CNAL.com. I am glade to tell you that we can supply this aluminium for you. We do hope to establish long business relation with you to develope our aluminium products in your erea. We are the largest aluminium manufacturer and exporter in the southwest of China, such as, aluminium sheet/plate, coil, strip, foil, rod/bar, tube/pipe and checkered plate for architecture, decoration, project, infrastructure, aviation, automobile, marine and household application etc. Our annual exports over thousands MT all over the world, especially, the Europe, Italy and USA. So we have strong ability to ensure you with good quality and service. Please feel free to contact me with the specific technical requirement, such as, the alloy, the temper, the size and Min. order so that we can give you a favorable price, bcause these items are the most important points to decide the price and delivery time.